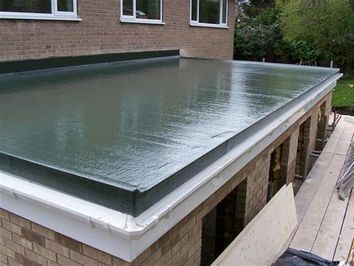 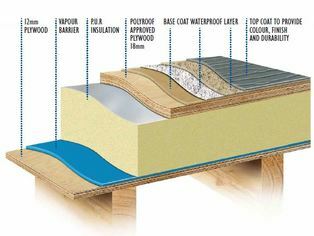 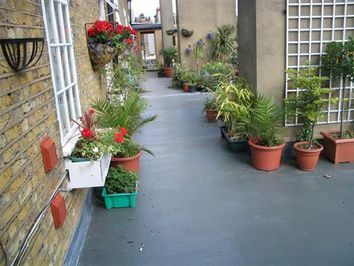 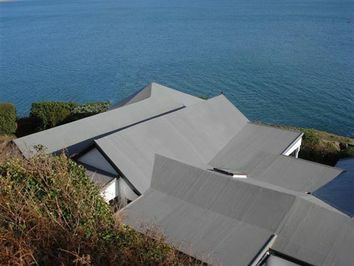 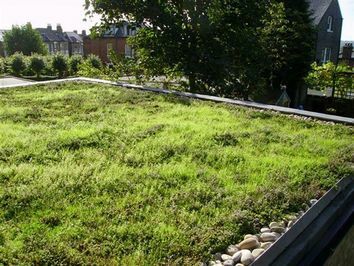 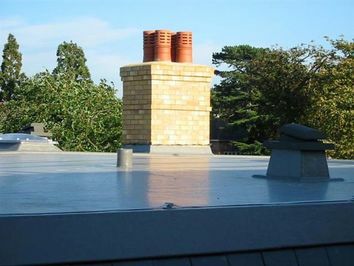 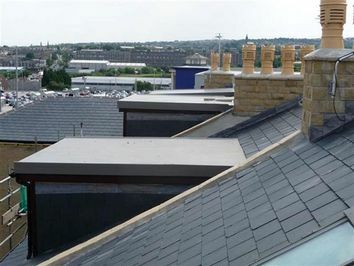 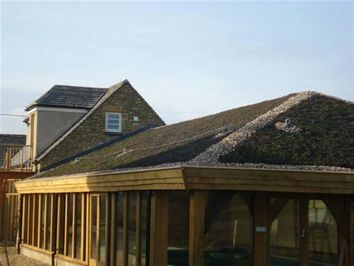 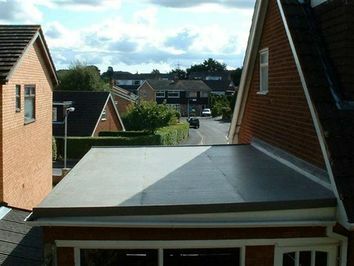 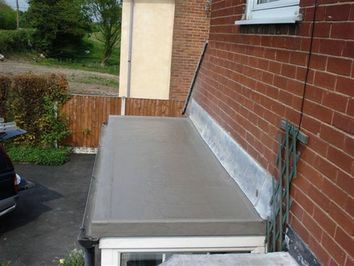 Polyroof’s exclusive, seamless and durable roofing systems not only totally eliminate all the shortcomings and short lifespan of traditional felt and bitumen materials, they are also far superior to many other flat roofing products on the market. 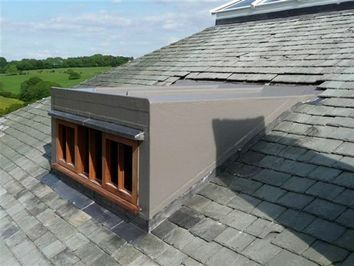 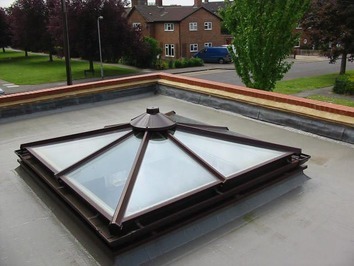 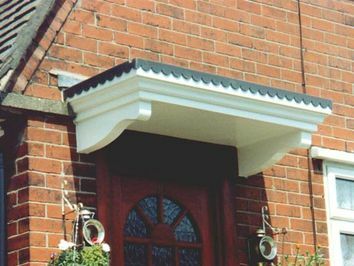 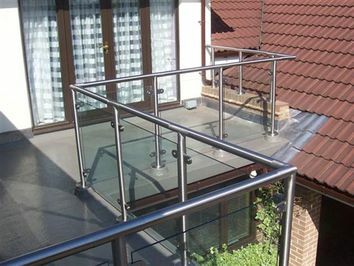 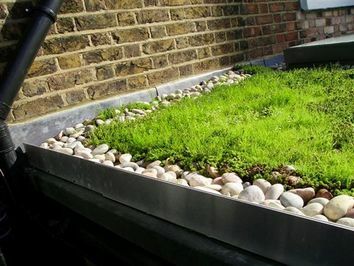 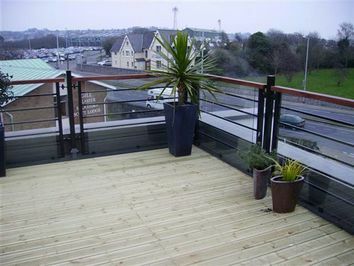 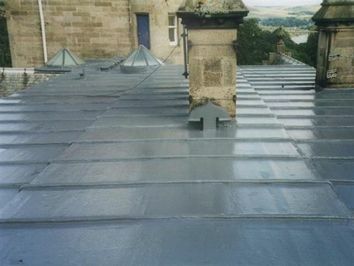 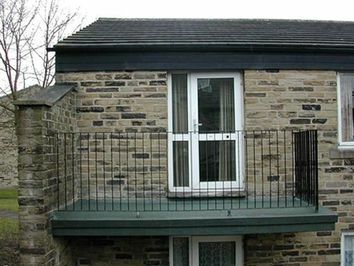 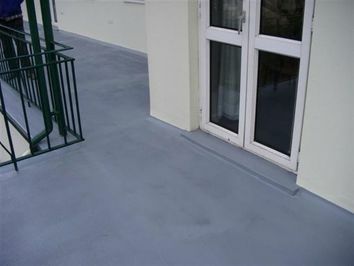 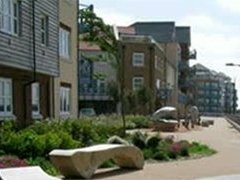 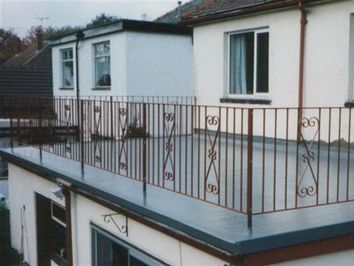 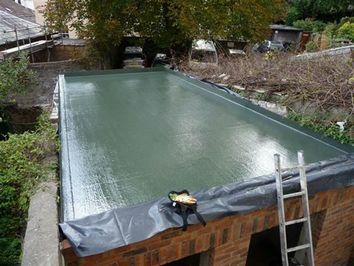 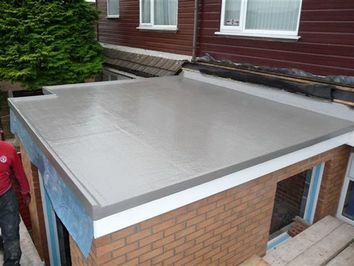 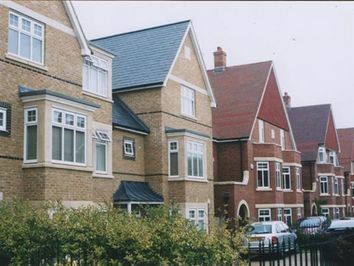 From our high quality trim components to our BBA approved resins manufactured in accordance with ISO9001 quality standards, our waterproofing systems are the number one choice when it comes to quality. 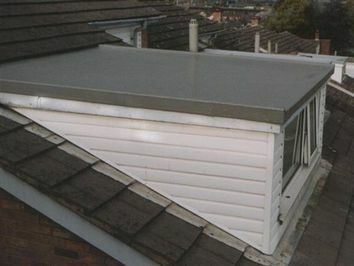 Available with insurance-backed guarantees, Polyroof delivers real long term peace of mind and true value for money – never a cheap, quick fix solution. 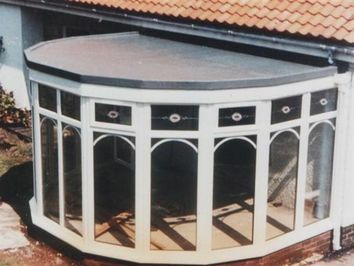 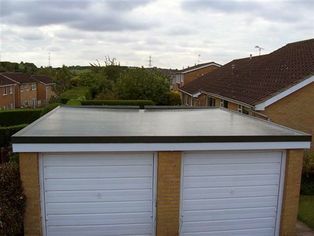 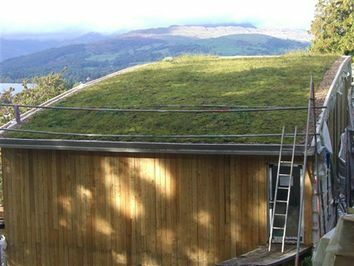 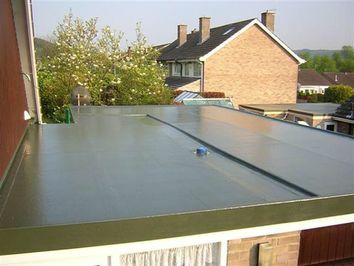 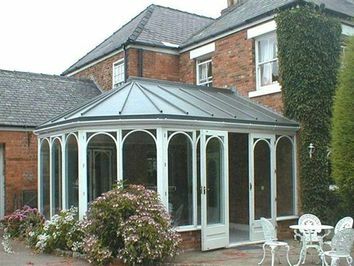 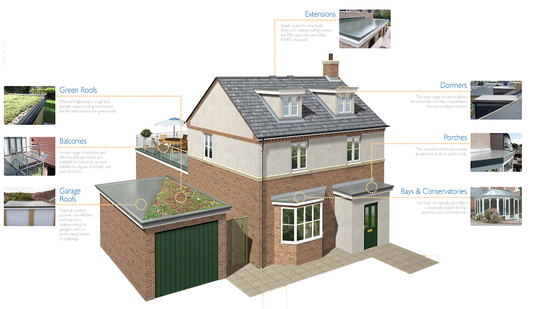 Garage,extensions, new or replacement, sheds, summer houses, new builds, dorma roofs, lead roof replacement, box gutters, tanking systems, conservatory roof replacement.